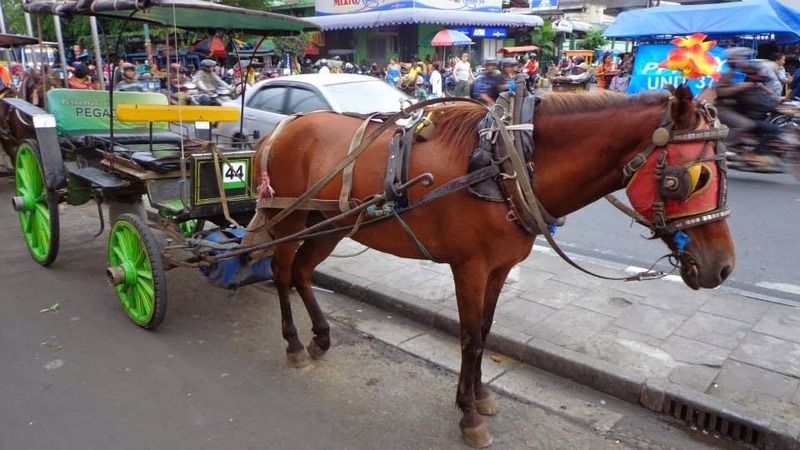 The streets of Jogjakarta were bustling with cars, becaks, horse carts, motorcycles, and people. It's chaotic but not in a good way. Becaks and horse carts were all over the place, especially in Malioboro Street. Becaks looked like bikes but with the passenger seat in front of the driver. 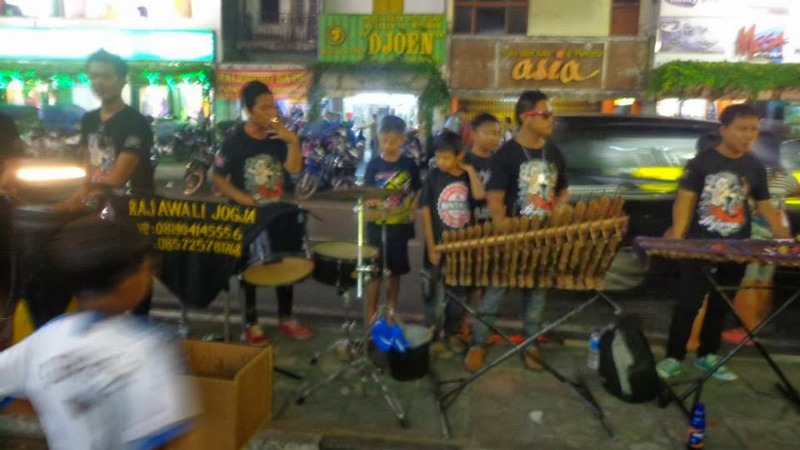 Yogyakarta had an artistic vibe to it because of the many musicians, street performers, and tattoo artists in almost every corner of Malioboro. I even saw artists carrying violins and cellos performing for random people on the street. There were also street plays on one of the nights when I was wandering around Yogyakarta City. Didn't understand a word they were saying. I saw some people wearing costumes loitering around the streets, didn't know if they were preparing for a play, recital, or whatever. 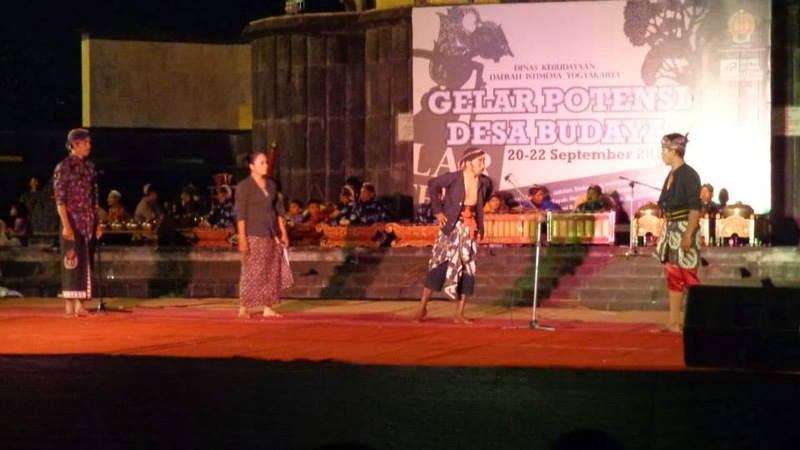 Yogyakarta is a vibrant city teeming with music and art. 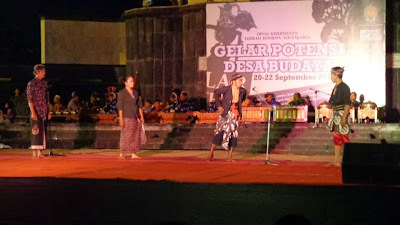 Although significantly smaller than Jakarta, Yogyakarta had a beating heart and a soul that is distinctly Indonesian. The ruins near the city add to the city's personality. 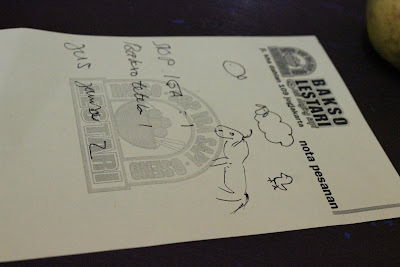 My friends and I ended up drawing the type of food we wanted because the waiter at the restaurant couldn't speak English. 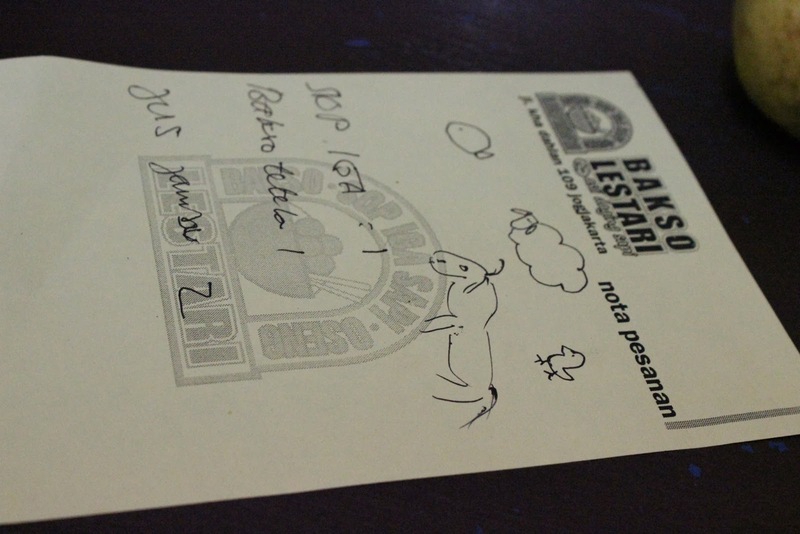 After all the trouble of drawing and making animal noises, we ended up eating bakso (soup), lost in translation. Kraton Yogyakarta was the former seat of power of the sultanate. 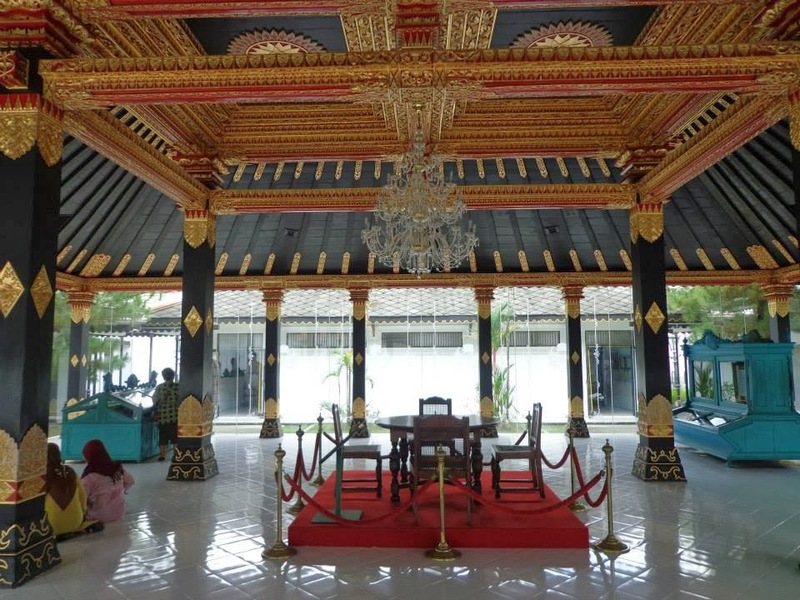 Kraton has museums, paintings, and ther buildings that were used by the sultanate. I didn't find this place that interesting because it was just a former palace that the sultanate used. 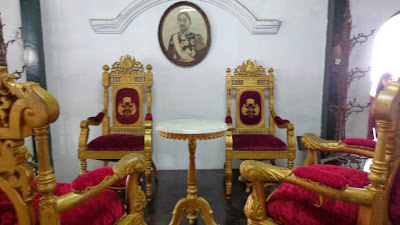 There were a lot of portraits of the many sultans that have ruled this part of java over the decades. There is a 12,000 IDR entrance fee and a 1,500 IDR fee for using a camera inside the premises. After wandering inside kraton, I found myself inside Taman Sari Water Castle. 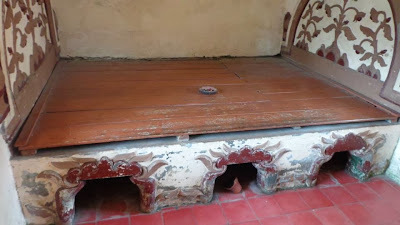 I found this place more interesting than kraton. Taman Sari was built in the 18th century and had different uses such as a resting place, hideout, and a meditation area for the sultanate. 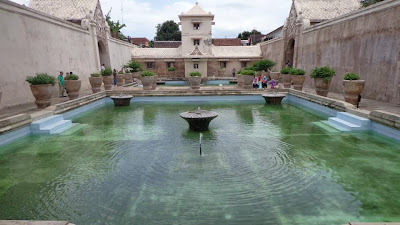 Taman Sari had pools, an artificial lake, and a bathing area among other things. 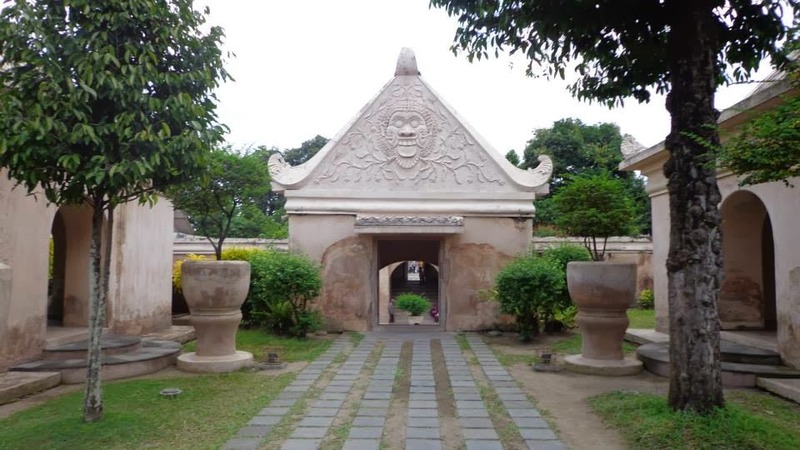 I was unable to explore Taman Sari completely because I did not know where to look. 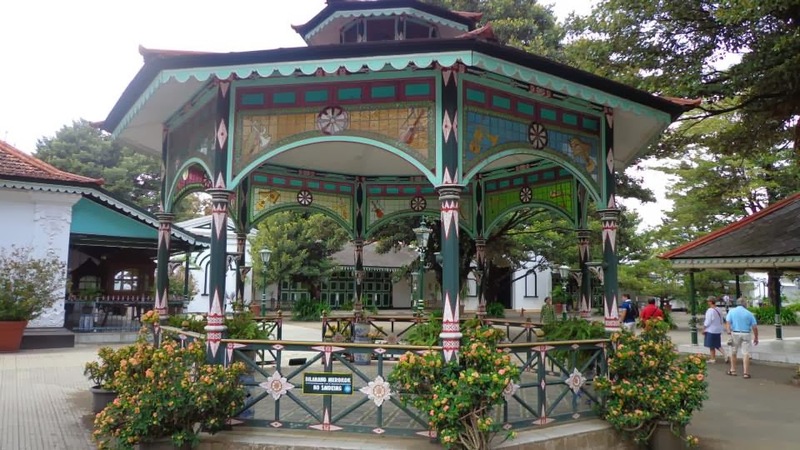 I didn't know that there were other interesting areas surrounding the main bathing complex I saw. 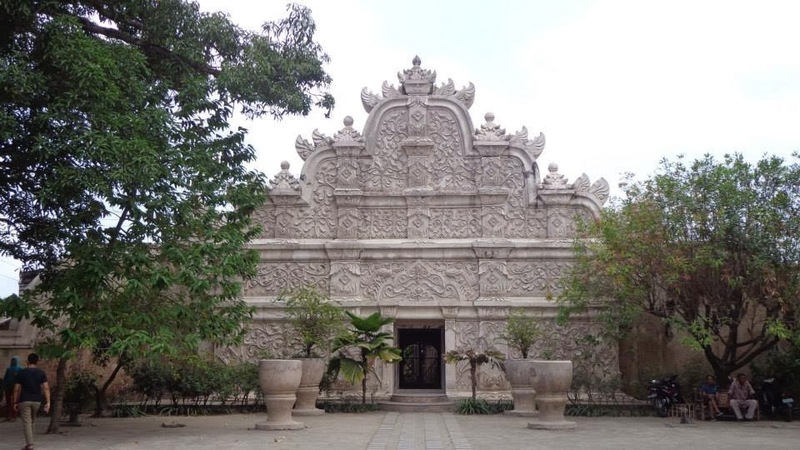 Taman Sari has an entrance fee of 10,000 IDR. There are other museums that are scattered all over Yogyakarta City. I found myself in Kota Gede where a lot of jewelers resided. Yogyakarta is a nice city to explore, it is also easy to explore since the Transjogja bus only costs 3,000 IDR wherever you go. 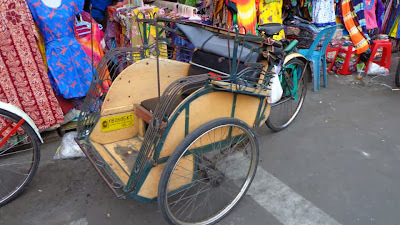 Taking the becak would cost around 10,000 IDR depending on how well you can haggle, and how far is your destination. 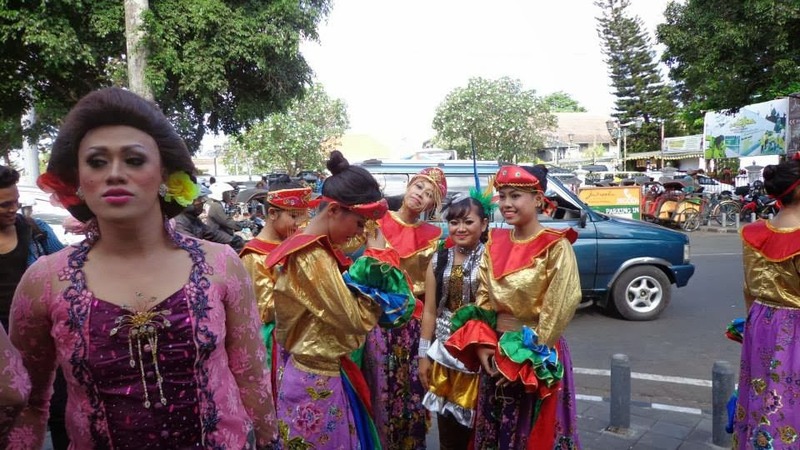 Food is also cheap, on average you will only pay around 15,000 IDR or even less for a meal. seems like a really interesting place to visit. How much should be an average budget to be able to travel in Yogyakarta? The tree with a leg figure looks really cool and Taman Sari looks like a perfect place to chill. 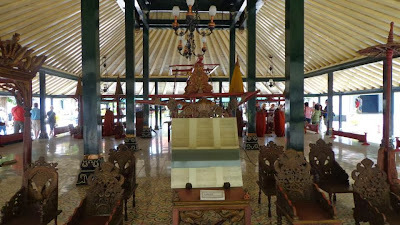 Would love to wonder around Yogyakarta but the fear of being lost in Translation would make me think twice though.. hehe. 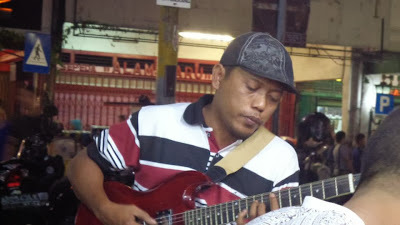 Those street musicians do not happen to be Pinoy, are they? the first photo.. was that a tree? it's creepy and yet beautiful! 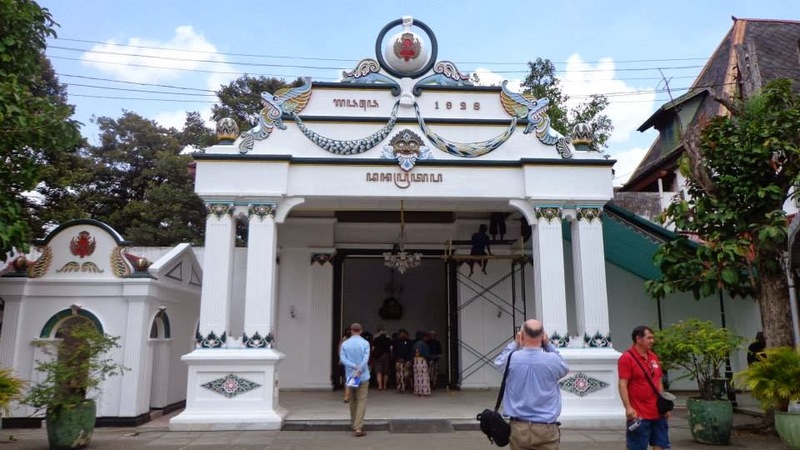 is it Yogyakarta near Jakarta? 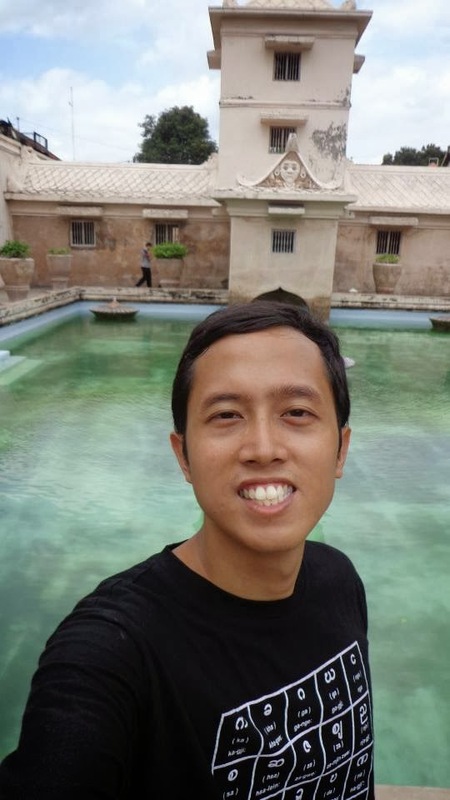 Yogyakarta is such a nice place. Anyway, hope you can share the total expenses such as airfare, hotels and etc. The water castle looks really elegant. It looks really breath taking. 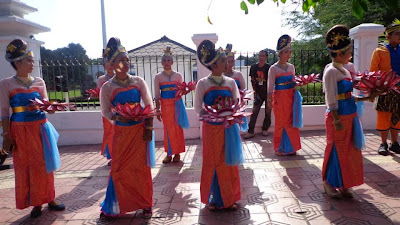 Yogkarta is obviously rich in culture and seems to be like a nice place to visit. Is there a story behind the tree(first pic)? 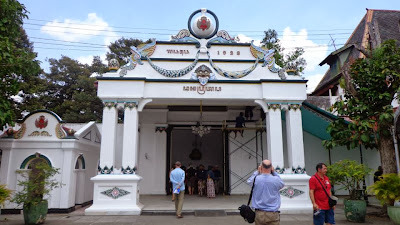 Looking at your pictures I can say Yogya is mixed of Melaka-Manila-Paris. 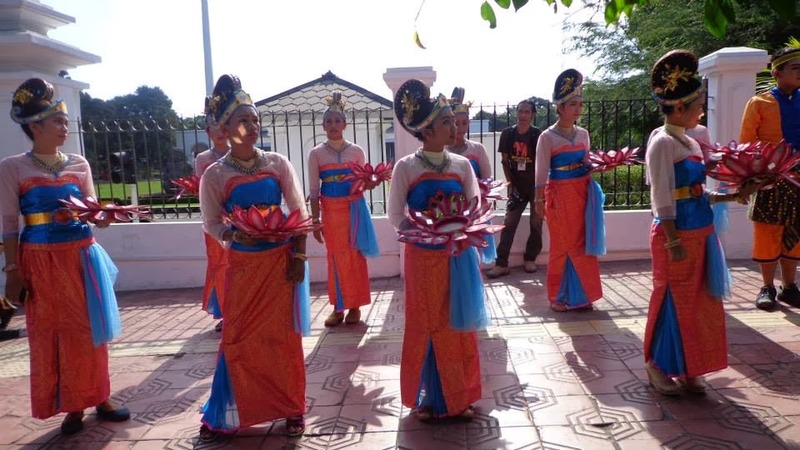 Trishaws, Kalesa amd music street performers. Glad to know there more interesting place to go in Yogya aside from Borobudur. 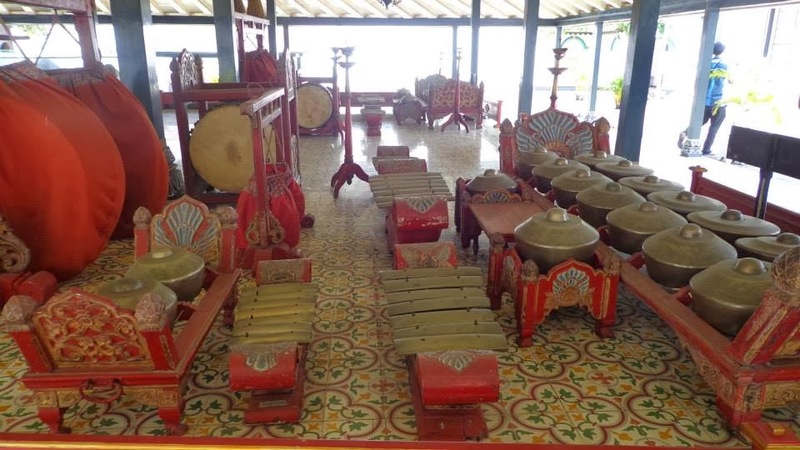 The place looks really interesting and reflects a very rich culture. The part about ordering food was a comic relief. Great post! Very nice place to roam around and enjoy its beauty. The water castle is so beautiful!! 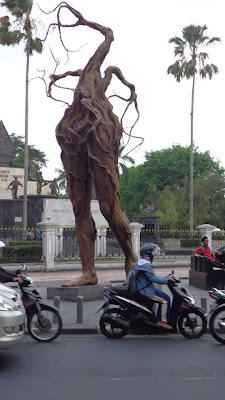 and that sculpture in the first photo is just so interesting..
Is becak used in the city side by side with cars? 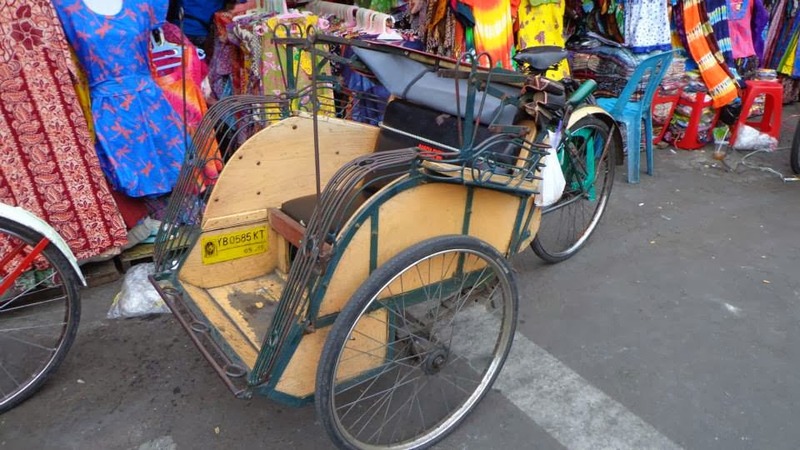 From the looks of it, a becak can only carry two or three people at a time. place looks cool and amazing! it is nice to wander somewhere where people loves music! it is like a happy place for me! I can't believe you had to draw what you wanted to order. I hope that went well. Without you saying it, it seems I'm looking at a scene somewhere in the Philippines but this place is really beautiful.